Want to keep track of my adventures ? 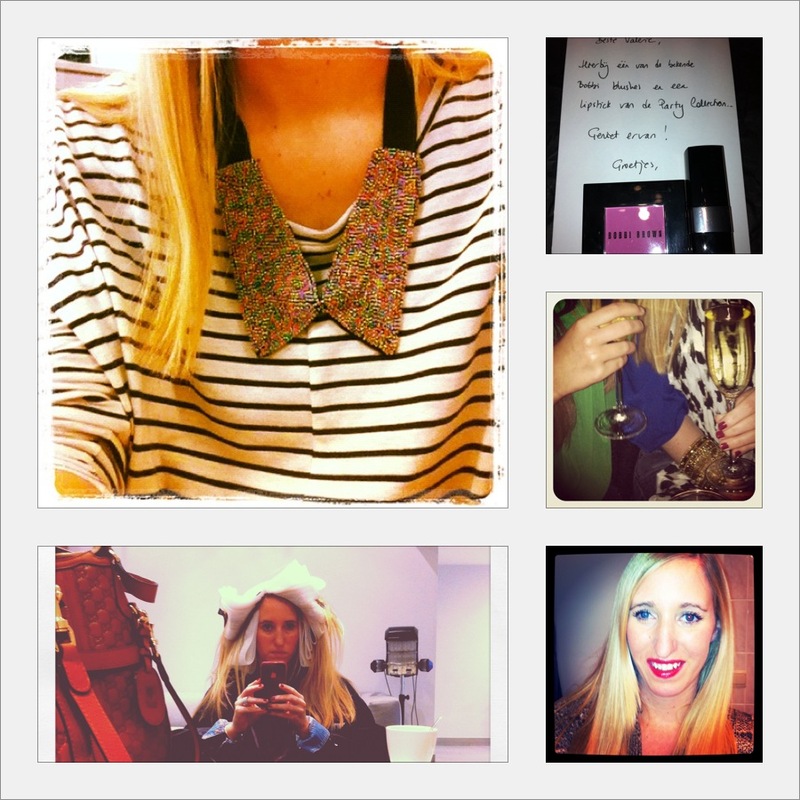 I'm sharing daily pics of my outfits, make-up looks, received products, ... and so much more. I have a BIG BIG BIG giveaway planned for next month, to celebrate 1 year Fashionwise ! So make sure you follow me on facebook here ! Can't wait for THE BIG GIVEAWAY!! !